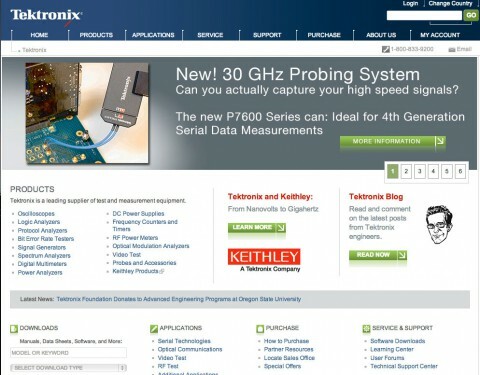 Initially hired by Tektronix as a web design contractor, I supported account managers locally and abroad to build email-compliant newsletters, one-off emails, and web forms to support global marketing campaigns. Assistance was also given to redesign and implement tek.com to be up-to-date with the latest web standards and have a fresh-looking design. With new product launches, responsibility was taken to create new XHTML pages and build new emarketing material to promote the products. 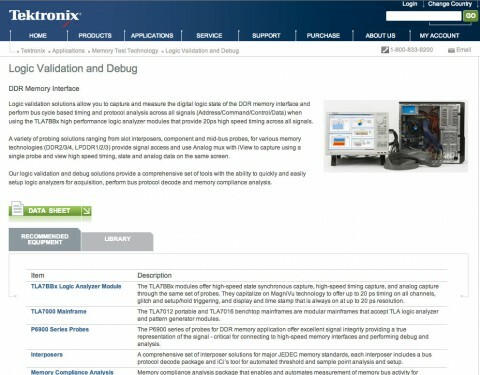 Upon being hired as a full-time employee at Tektronix, I took additional responsibility in managing Tektronix’s Amazon store. 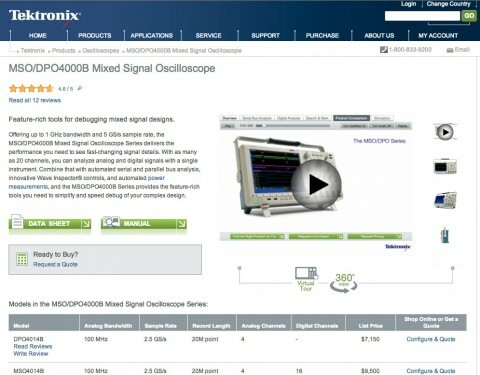 I continue to help improve Tektronix’s website by converting it to a Drupal CMS and enhancing the user experience by adding new features to the site. From there, initiative was taken to make the site responsive. Recently, I was selected to be the brand ambassador for the digital team to make sure all the digital assets were updated as the company went through a rebrand after 25 years.